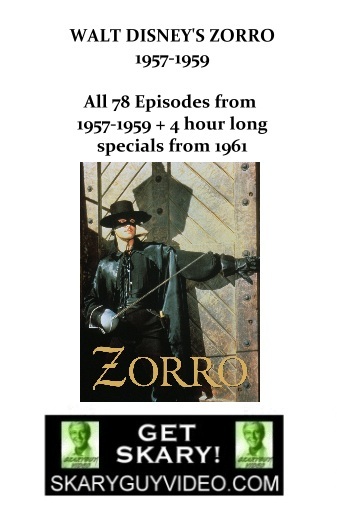 Zorro is an American action-adventure western drama series produced by Walt Disney Productions. 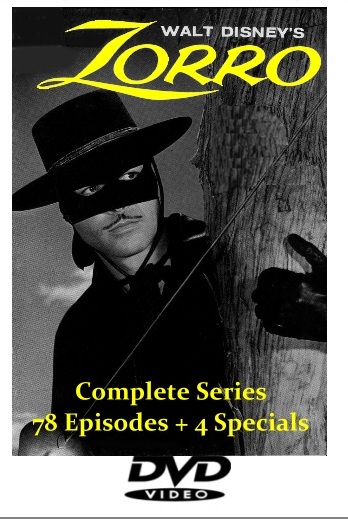 Based on the well-known Zorro character created by Johnston McCulley, the series premiered on October 10, 1957 on ABC. 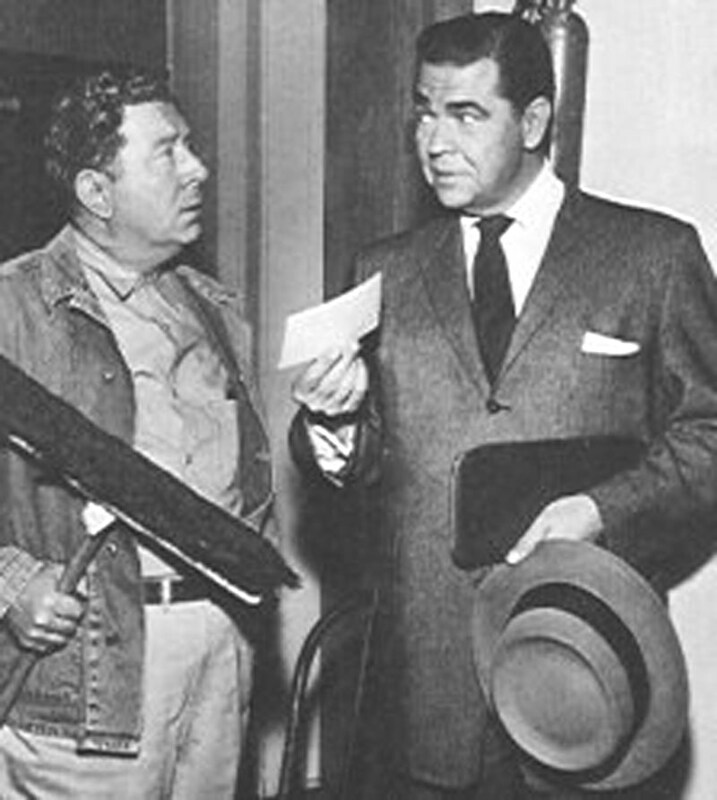 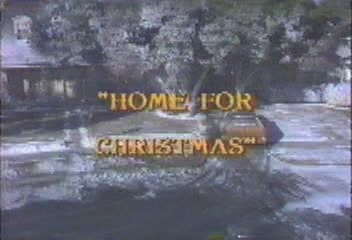 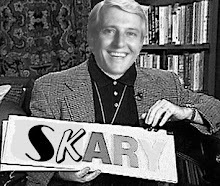 The final network broadcast was July 2, 1959. 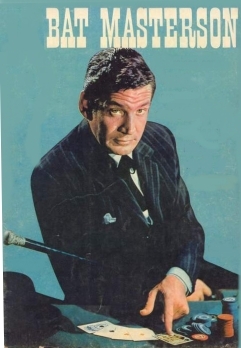 Seventy-eight episodes were produced, and 4 hour-long specials were aired on the Walt Disney anthology series between October 30, 1960 and April 2, 1961.